Bring your radiance to the surface. This creamy body wash infuses Royal Jelly, one of nature's most nutritious substances, with jojoba beads and a fruit acid complex to gently exfoliate, smooth and help even skin tone. Safflower seed olesomes intensely moisturise and condition, leaving skin with a naturally healthy, radiant glow. Go ahead, reveal your radiance. 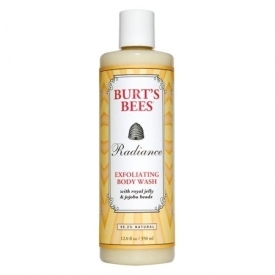 Apply to a sponge, loofah, washcloth or your hands and lather generously all over your body for clean, smooth skin. 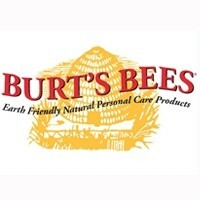 Rinse, towel dry and follow up with your favourite Burt's Bees body lotion. Water (aqua, eau), decyl glucoside, carthamus tinctorius (safflower) oleosomes, sodium cocoyl hydrolyzed soy protein, glycerine, royal jelly, simmondsia chinensis (jojoba) oil, hydrogenated jojoba oil, vaccinium myrtillus (bilberry) extract, saccharum officinarum (sugar cane, extrait de canne à sucre) extract, acer saccharinum (sugar maple) extract, citrus aurantium dulcis (orange) fruit extract, citrus medica limonum (lemon) extract, fragrance (parfum), glucose, xanthan gum, citric acid, sodium chloride, lactoperoxidase, glucose oxidase, butylphenyl methylpropional, hexyl cinnamic aldehyde, hydroxycitronellal, linalool. This is a great body wash, smells great and you can smell it on your skin well after washing, even more so with the matching body lotion. But very expensive for everyday use. 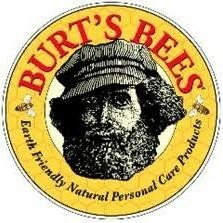 Firstly i love the amazing smell of this product,so natural. 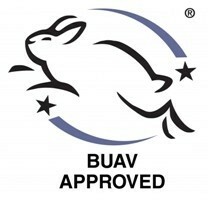 The gel itself is great it ckleanses and exfoliates really well but is also really gentle on the skin. My skin was left soft smooth and not only feeling but also looking great. First off, I am so in love with this product that I am going to buy this as a regular item in my household. 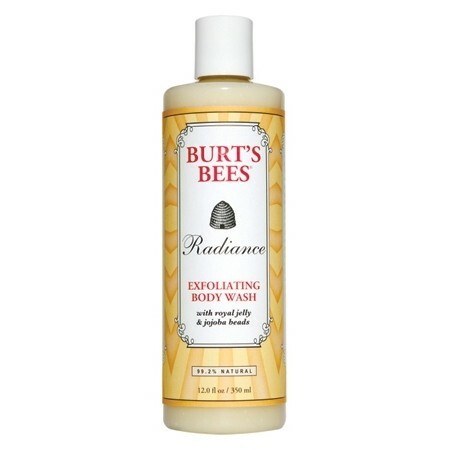 A beautiful gentle exfoliating body wash that smells so gorgeous. The beads are gentle so if your skin is really sensitive then this is for you. It moisturises the skin also and leaves your skin feeling brilliant. Perfect for everyone in the house, even gentle enough for the kids! this is a good natural body exfoliant, with gentle smooth beads. Leaves skin soft and radiant like it says on the tin.